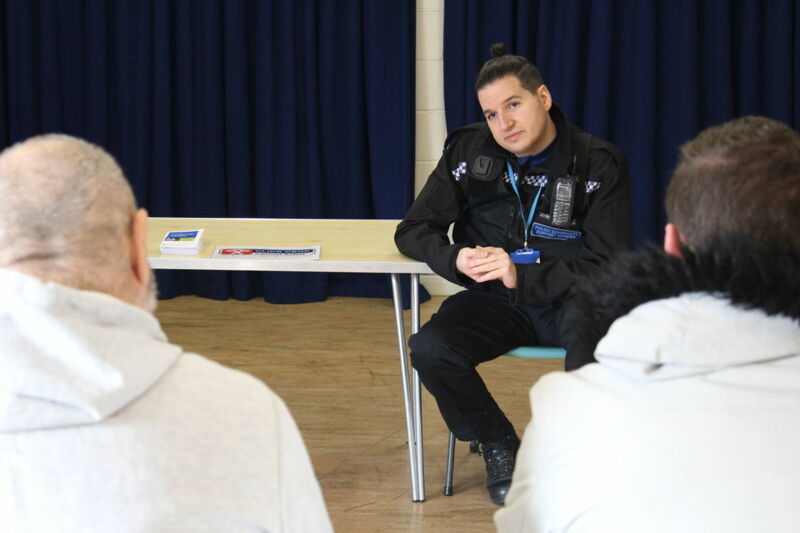 In January, Kent Police hosted an Internet Safety Workshop for people with a learning disability at our Herne Bay Resource Centre. The workshop covered social media, online scams and briefly touched on personal safety at the request of the attendees. Local Vulnerable Adult Intervention Officer, PCSO Dan Mimran led the workshop alongside his colleague, PCSO Matt Farley.